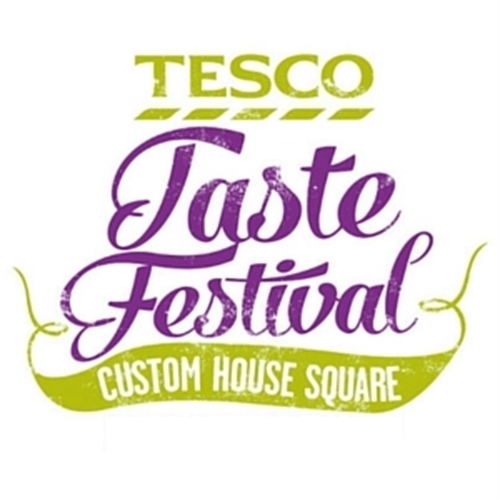 The fabulous Tesco Taste Festival is returning to Custom House Square in Belfast on the weekend of 16th – 18th September 2016. Now in its eighth year, the Festival, which attracts around 20,000 visitors, looks set to be even bigger and better than before. 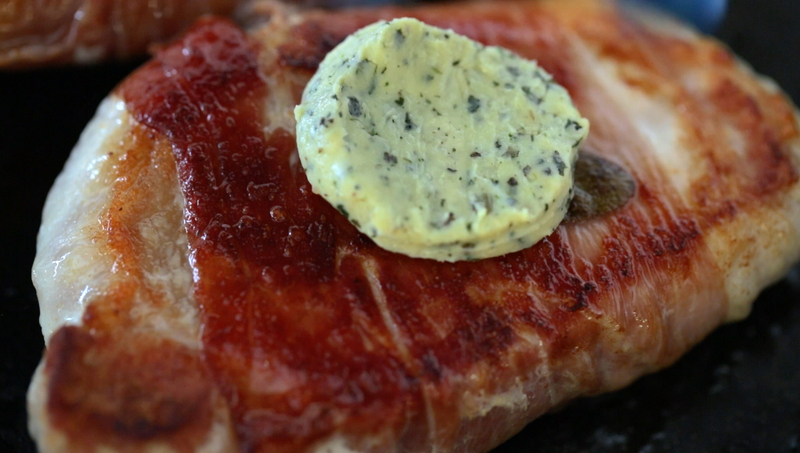 The Festival, which celebrates and showcases all that’s great about Northern Ireland food and drink producers, suppliers and chefs, promises a superb weekend of tasting, demonstrations, cookery tips and recipes using top local produce, and entertainment for all the family! Share the Tesco love of local food and drink – visit www.facebook.com/tastenorthernireland for updates during the countdown to this foodie extravaganza!